Touched something icky? No bathroom around? You're in luck! Our handy Sanitizer bottles have a spot for you to put your key ring through it! 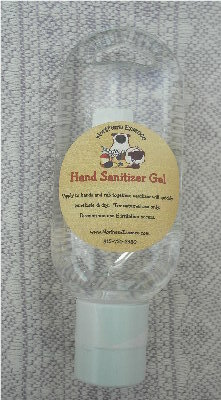 Never be without something to get your hands germ free! Click the button below to add the Northern Essence - Hand Sanitizer Gel to your wish list.